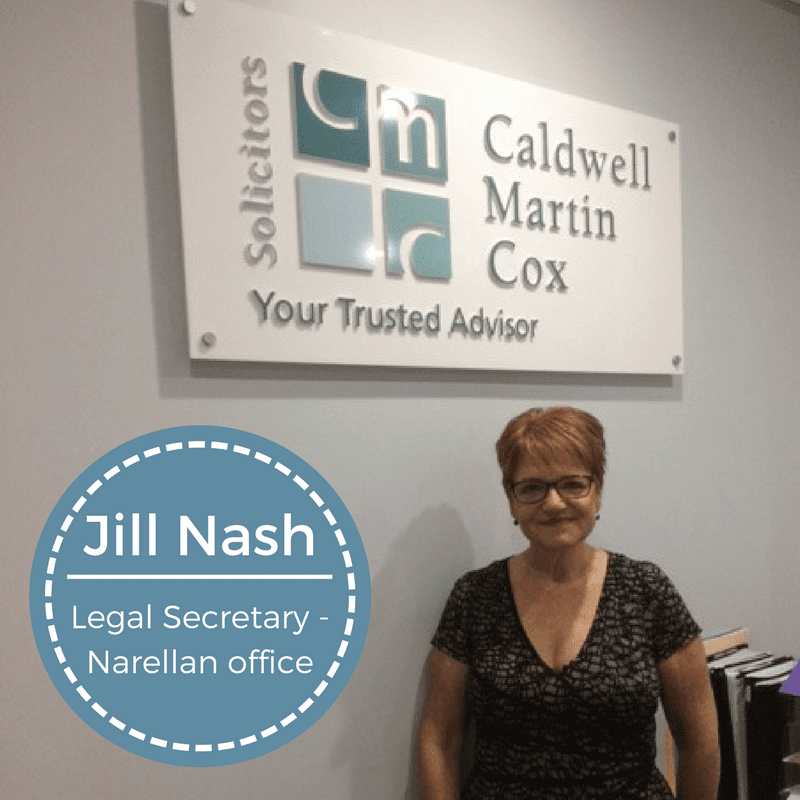 New additions to the CMC Team! 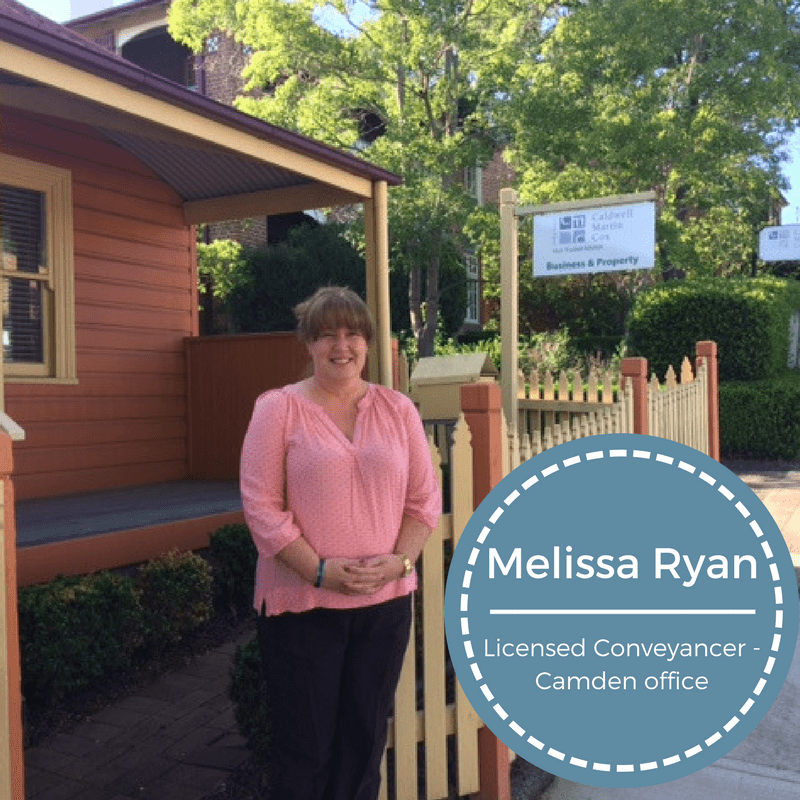 We are excited to welcome Melissa Ryan and Jill Nash to the CMC Team! 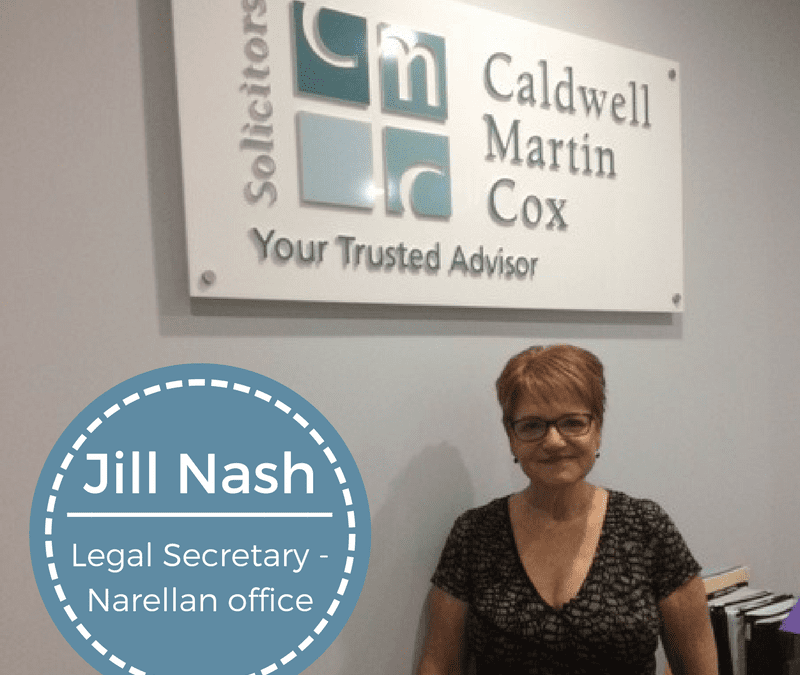 Melissa will be working from our Camden, 24 Hill Street office as a Licensed Conveyancer, and Jill Nash will be working from our Narellan office as a Legal Secretary.